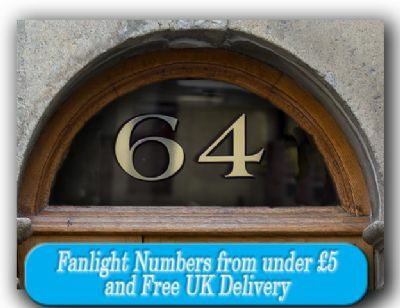 Top 100 + house names in UK. 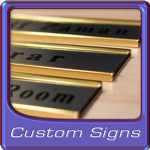 Custom signs for any home. We can make them all. 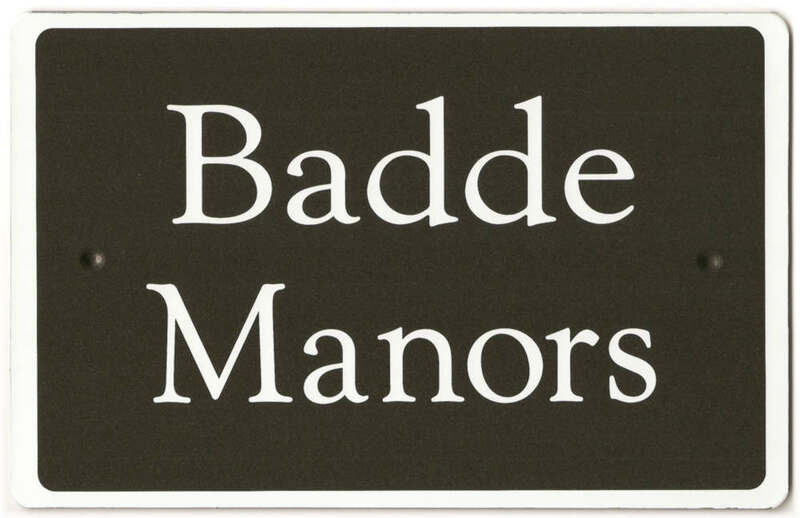 Most popular House names signs and plaques in the UK.